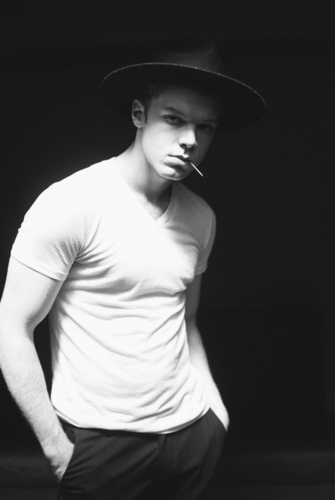 Cameron Monaghan - Bellus Magazine Photoshoot - October 2016. Photographed sejak Josua Shultz for Bellus Magazine, October 2016.. HD Wallpaper and background images in the Cameron Monaghan club tagged: cameron monaghan photoshoot magazine bellus joshua shultz 2016. 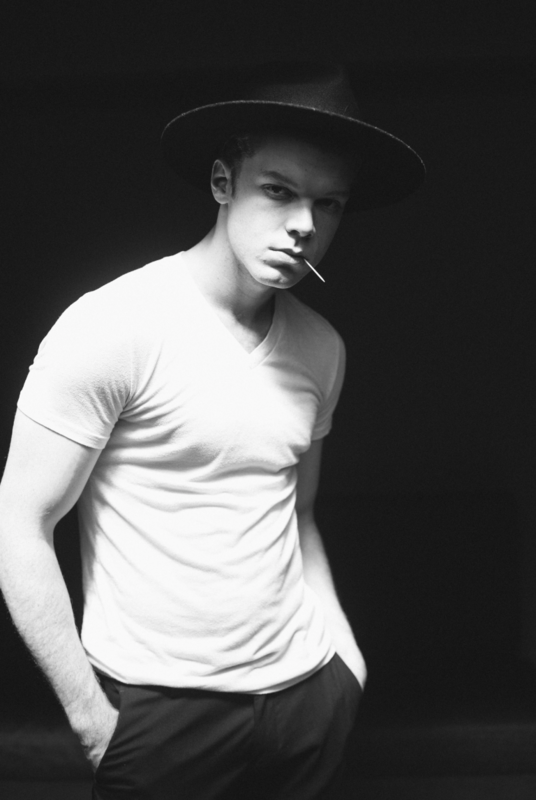 This Cameron Monaghan photo contains fedora, merasakan topi, homburg, stetson, trilby, hat dirasai, and stetson koln. There might also be tukang perahu, leghorn, panama, panama hat, kelasi, skimmer, topi jerami, boater, shamsul iskandar, topi kempen, kempen topi, porkpie, topi porkpie, and porkpie hat.